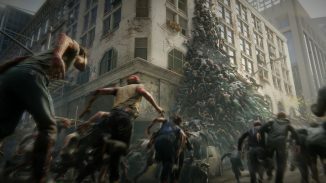 Get ready to battle the living and the dead as Focus Home Interactive and Saber Interactive have announced that World War Z will launch on April 16. The game will be available on PlayStation 4, Xbox One, and PC. Those who pre-order the game will get access to the Lobo Weapon Pack which includes golden skins for the ARK-103 assault rifle, Keris V10 SMG, and 1911 Protector weapons. You’ll also get the Lobo melee weapon which is a dual-bladed spade. 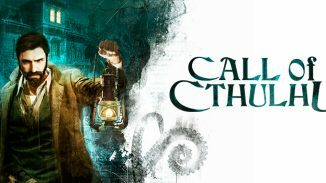 You can read more about the game from the publisher below. 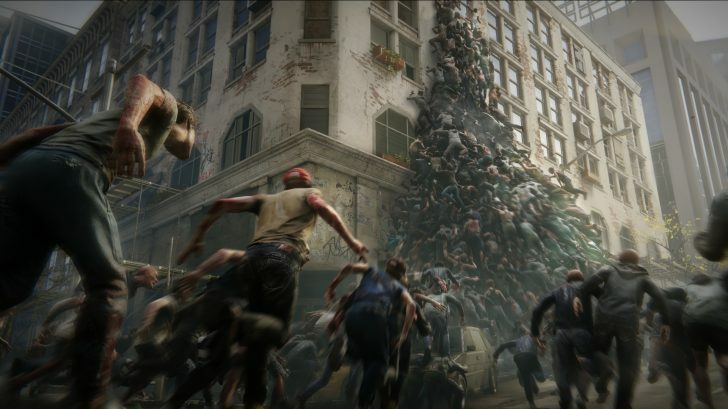 Powered by Saber’s dynamic Swarm Engine, World War Z unleashes hundreds of fast-moving, bloodthirsty zombies at a time on players in a nail-biting action experience around the world, including New York, Moscow, Jerusalem and more. 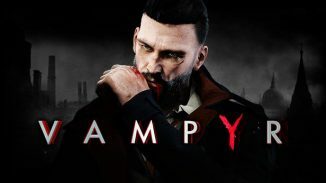 Play in co-op with up to three friends using six distinct classes and an arsenal of deadly weapons, explosives, turrets and traps to demolish the undead menace and survive another day.